This is a good news/bad news self-care post. If you consider yourself a chocoholic, a woman “excessively fond” of chocolate, the good news is that you should feel free to indulge. The bad news is that’s only true if your passion is for dark chocolate. 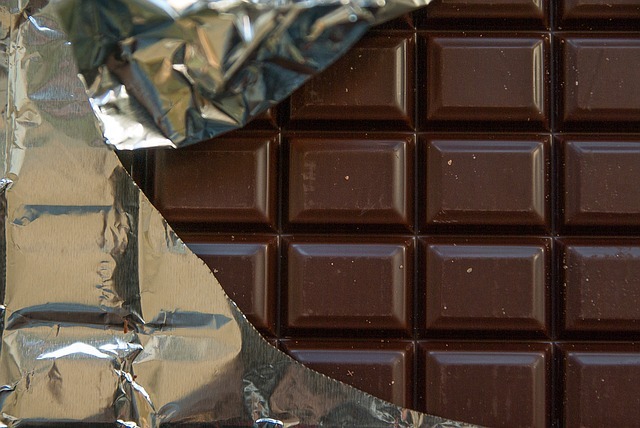 The good news is that dark chocolate is good for you. But the bad news is that the evidence in favour of indulging isn’t quite as overwhelmingly positive as you might think. All chocolate comes from the beans (seeds) of the Theobroma cacao tree. Although chocolate was discovered first in Mexico and South America, two-thirds of the world’s cacao beans are now harvested in Africa. The Aztecs, around 1100BC, made the first known use of the cacao bean, creating a drink known as Nahuati or “bitter water.” The bitterness is a sure sign that the Aztecs were using the cacao bean without benefit of any additives. Cacao beans on their own are exceptionally bitter. 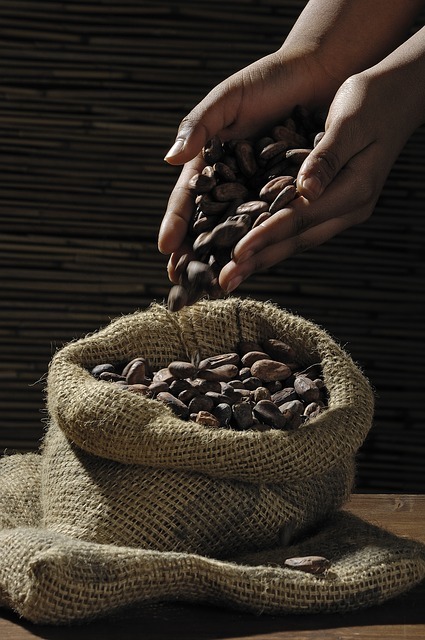 When cacao is roasted and ground, it is referred to as cocoa. Butter, sugar and milk are added during production to make the resulting chocolate appealing. Dark chocolate contains more cacao than milk chocolate. Milk chocolate contains more butter or cream, sugar, and milk than dark chocolate. That’s why the health benefits come only from dark chocolate and, even then, only from dark chocolate containing at least 70% cacao. If you love chocolate but find dark chocolate too bitter, try spending a bit more money and see if it makes a difference. Apparently bitterness is often a sign of an inexpensive chocolate. If you win a lottery and want the very best, look for Arriba chocolate harvested in Ecuador. You may think yourself a chocoholic but if you don’t live in Switzerland or Germany, consider yourself an amateur! Note that this graph does not distinguish between consumption of dark and milk chocolate. When we look at that detail, 51% of all adults prefer milk chocolate, 35% favour dark chocolate, and 8% prefer white chocolate. White chocolate isn’t actually chocolate at all. It contains no cocoa solids, only cocoa butter which is an edible vegetable fat. If you are over 55, there’s a greater likelihood that you prefer dark chocolate. It’s assumed that this is because you are looking for nutritional benefit. 48% of women and 46% of men over 55 prefer dark chocolate to milk chocolate. 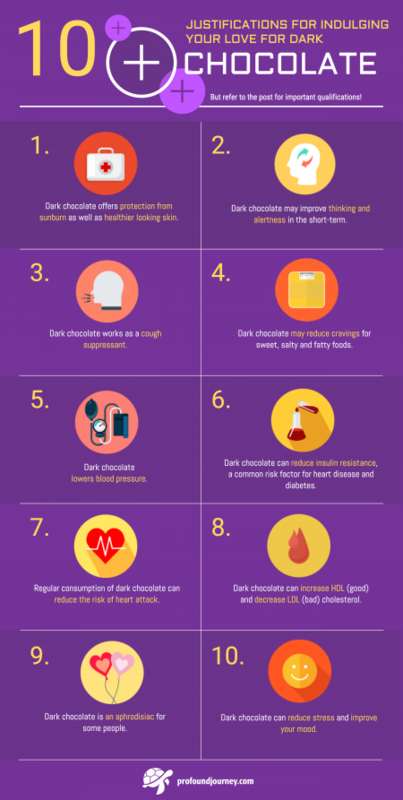 This infographic summarizes ten benefits to indulging in dark chocolate. You can download a copy here. Before you print a dozen copies of the infographic and use it to justify munching chocolate 24/7, be sure to check out the fine print below. Eat dark chocolate with a high cacao count for three months before your beach vacation and it will take your skin twice as long as normal to redden and burn. The flavonols in dark chocolate also increase blood flow to your skin, increasing density and hydration so your skin looks healthier. However, that expensive spa treatment using cocoa butter doesn’t do a thing for your skin. You have to consume chocolate in order to gain the benefits. A study at the University of Nottingham showed that drinking dark cocoa boosts blood flow to key parts of the brain for 2-3 hours. We don’t know the source of the benefit. It is probably due to flavonols, but it may be the stimulants in chocolate, specifically caffeine and theobromine. 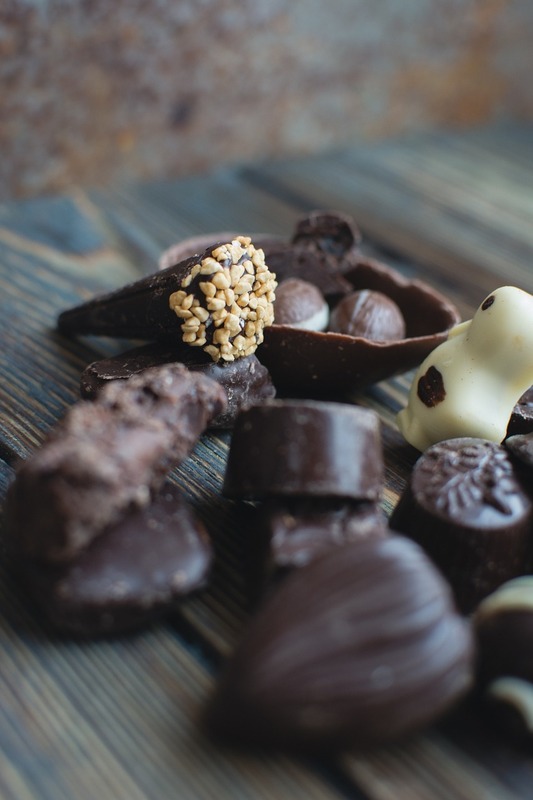 Either way, it looks as if dark chocolate may indeed help with cognitive function and may even improve cognition in elderly people suffering minor impairment. Coughing is associated with a part in your brain called the vagus nerve. Theobromine in chocolate suppressed activity in the vagus nerve even better than did cough syrup with codeine. It’s early days yet, but maybe chocolate as medicine has potential? You know the saying that when something looks too good to be true, it usually is? Unfortunately, that may be the case here. Researchers from the University of Copenhagen did find that dark chocolate lessened cravings for sweet, salty and fatty foods. But their research study was a small one – sixteen young healthy men of normal weight – and the dark chocolate reduced cravings in comparison to milk chocolate. In other words, don’t count on chocolate to help you with weight loss. And if you want to avoid weight gain, limit your consumption to 1 ounce per day. The theory is that dark chocolate can cause blood vessels to dilate and therefore lower blood pressure. There are studies to suggest that this is true. However, one large study in 2010 criticized other study authors for poor experimental design. 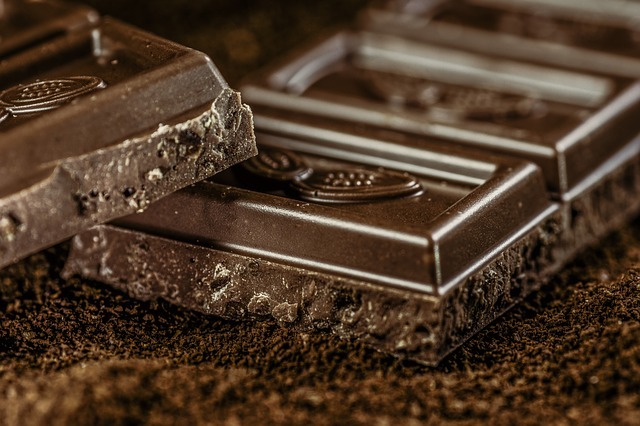 Their finding was that dark chocolate lowered central blood pressure, but it’s a decrease in peripheral blood pressure that would improve people’s health. Insulin resistance is associated with an increased risk of diabetes and cardiovascular disease. One research team has expressed cautious optimism that cocoa products reduce the risk of cardiovascular disease and improves insulin sensitivity. 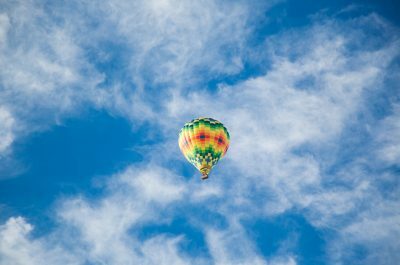 The scientists are only cautiously optimistic because their study had few participants. Further, the study’s authors are worried that the potential for weight gain from eating chocolate might offset any benefits. In a nine year study of 31,000 Swedish women, researchers found that women who ate 1-2 servings of dark chocolate a week cut their risk of heart failure by as much as one-third. The reasoning is that dark chocolate reduces the likelihood of blood clots, a major cause of heart attacks. In a study of 160 men, drinking cocoa twice a day did increase HDL (good cholesterol) and decrease LDL (bad cholesterol). I had to include this claim because Valentine’s Day is coming and chocolate is a common gift, perhaps because it is thought to be an aphrodisiac. Chocolate contains two chemicals that are the same as those produced by your brain when you are in love–tryptophan and phenylethylamine. The problem is, you’d need to eat four thousand chocolate bars to actually increase your sexual desire. If chocolate does it for you, it’s all in your mind. But then, if the result is the same, who cares? Sixty medical students were given a choice of dark chocolate, milk chocolate, and white chocolate. They scaled their level of stress prior to the study and again after consuming chocolate for two weeks. White chocolate didn’t have any impact on stress. Students who consumed either dark chocolate or milk chocolate thought their stress had lessened significantly. The impact was more significant for women than for men. Self-reports are suspect in the scientific world. So are reports from research labs funded by chocolate companies. For example, Nestle chocolate funded a study at their lab in Switzerland where they found that stress hormone levels were significantly reduced in very anxious people who ate an ounce and a half of dark chocolate every day for two weeks. Moderation, honey, in all things but love and chocolate. That’s my motto. Much of the information I read was way over my head because I’m not a scientist. Still, I wanted to find out if indulging in chocolate was good for you, bad for you, or something in between. Like many other foods, it seems that the answer is, dark chocolate is good for you in moderation. The bottom line for me is that I am going to eat chocolate because I enjoy it and life is too short to deny ourselves pleasure. But I do think it’s wonderful that there is some scientific support for indulging in dark chocolate, even if the support isn’t quite as glowing as many suggest. Are you a chocoholic? What’s your favourite chocolate? Hi Karen. 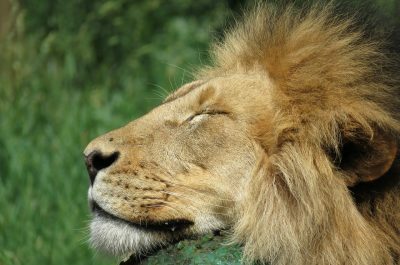 I am enjoying your newsletters tremendously! Keep them coming! Thanks, Debbie. That’s the plan! I don’t consider myself a chocoholic, but when I have chocolate I do prefer dark chocolate and plain with no fillings, I find fillings too sweet. I don’t think I’m a chocoholic either, Gerri. I do enjoy chocolate for sure but I like candy just as much. So I guess I’m a sweetaholic? I envy that you prefer plain with no fillings since that’s so much healthier. I like plain dark chocolate very much but if given the choice, will always opt for chocolate with an orange filling. That’s my all-time favourite. Count me in when it comes to dark chocolate. That is my favorite, 70% cacao and over, and I am like Gerri…no sweet fillings, please. I do like the occasional piece of white chocolate but dark chocolate wins hands down otherwise. I am a type 2 diabetic so the benefit of decreasing insulin resistance is a bonus although given the study size that came up with this claim I will keep consumption down to 1 ounce per day. Heaven forbids I pig out on dark chocolate, gain weight, and lose any benefits I may have gained. Great article Karen, considering Valentine’s Day is coming up faster than we know. Time sure is flying we are now into February and it seems like Christmas was not that long ago! Sounds like you’ve got this chocolate thing well in hand, Susan. And yes, I was thinking of Valentines Day when I wrote the post. I considered waiting and posting it next week, but that’s too close to Valentine’s Day. The nice dark chocolate in the stores might be all sold out and your husband would need to settle for the cheap milk chocolate stuff for you. Blah! Now you can give him the article to read and tell him he’ll be improving your health as well as your mood by making a trip to a chocolatier this week! Ah… sounds as if opportunity presented itself at exactly the right time. Excellent! I hope you savoured. I love chocolate – prefer dark but if it isn’t available I’ll eat light, white, or anything in between. This was a great post because even though I’ve been eating chocolate for my entire life, I had no idea that it could be good for you. Thanks so much for the interesting post Karen! Thanks, Anna. Your comment suggests a true chocoholic. I’m sure there are recovery groups for that, but equally confident from what you’ve written that you have no desire to ‘recover’. Good on you, Anna! Continue to enjoy your chocolate!! Hi, Karen – Thank you so much for sharing this very interesting, informative and timely article. Sadly, I am not much of a dark chocolate fan. I had heard rumors about the health benefits of dark chocolate so had considered giving it another try. I was very glad to read your balanced summary of the research. You have confirmed my thoughts of checking out dark chocolate one again (in moderation, or course)! Hi Donna, I’m glad you found the article useful. May I recommend purchasing one exquisite piece of dark chocolate, with or without filling, and eating it slowly and mindfully. 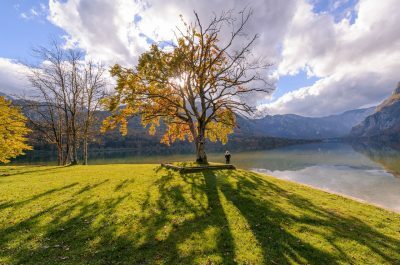 I am, of course, thinking of your blog post on http://www.retirementreflections.com/ this morning. Two birds with one stone and all that.